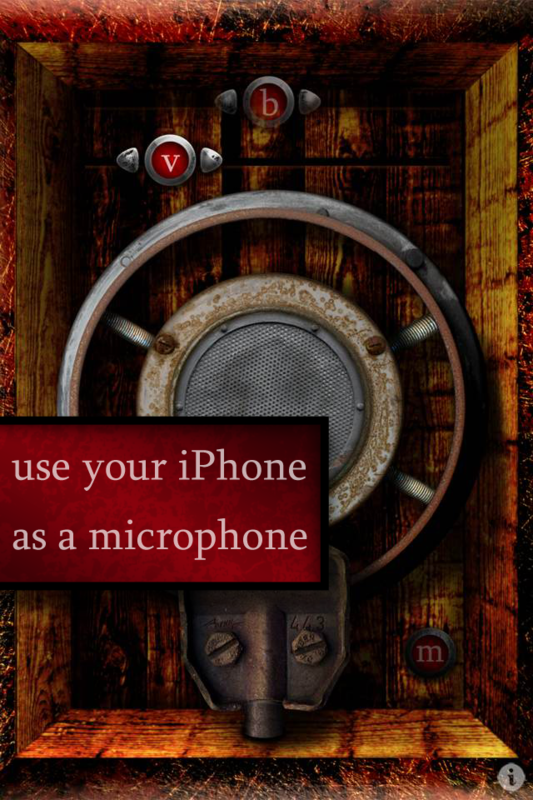 Mic Out - Airplay Edition by MEA Mobile is the world's first Airplay enabled microphone app. Turn your iPhone 4S or iPad2 or iPad3 into a wireless microphone using any Apple TV device. No computer required! - AirPlay Enabled for Apple TV! 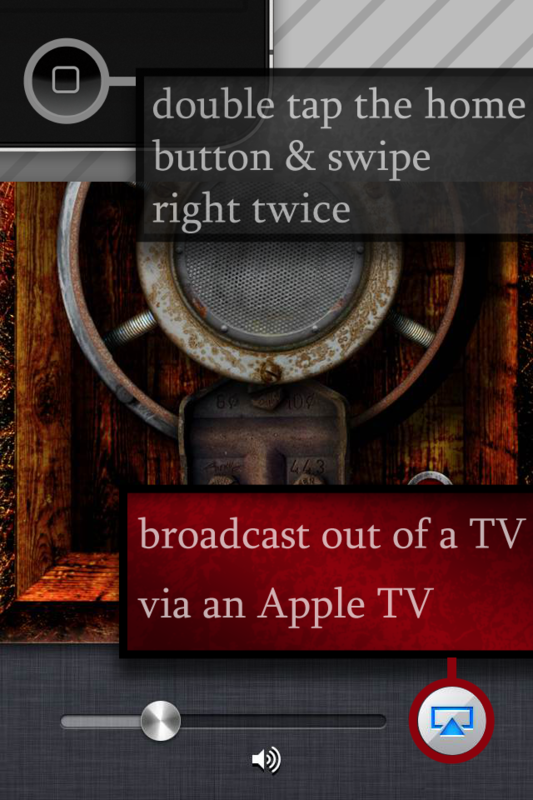 Includes step by step instructions for connecting Mic Out - Airplay Edition to your Apple TV. Please Note: App must be connected to your Apple TV in order to use the wireless function. 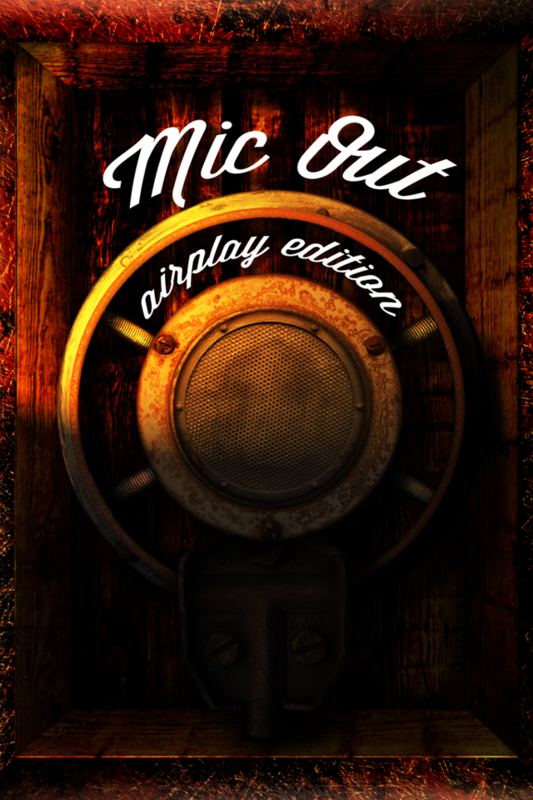 Mic Out - AirPlay Edition can also be used to replace your standard wired microphone, just connect your device to an external cable and sing through your car, stage or home stereo system. Wired or wireless, Mic Out - AirPlay Edition is novel and unique for stage performances. Also perfect for Disc Jockey's, kids in the car, and karaoke superstars. - Just like a conventional wireless mic there is a danger of feedback. 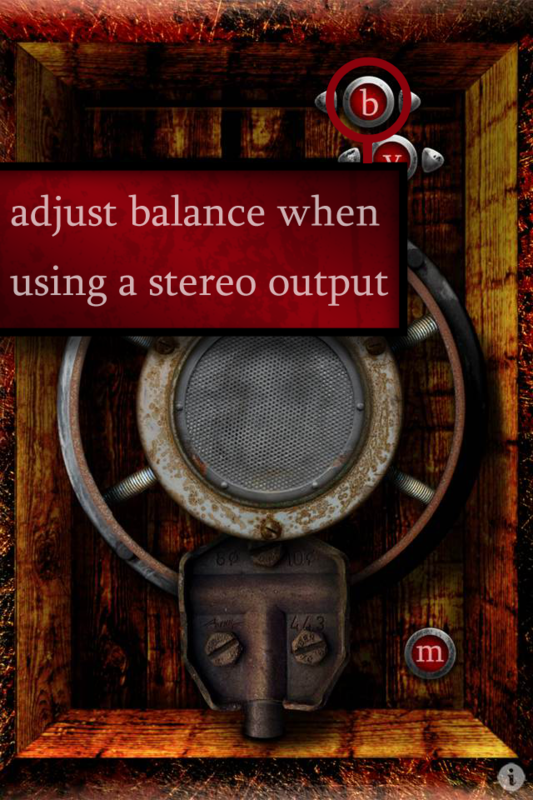 We suggest you start off with low mic sensitivity to get used to your natural audio surroundings. - While Mic Out - AirPlay Edition will work with any Apple TV device, for lowest latency you may consider a dedicated wireless hub. - For maximum volume we recommend using external speakers connected to the digital out of you Apple TV device. 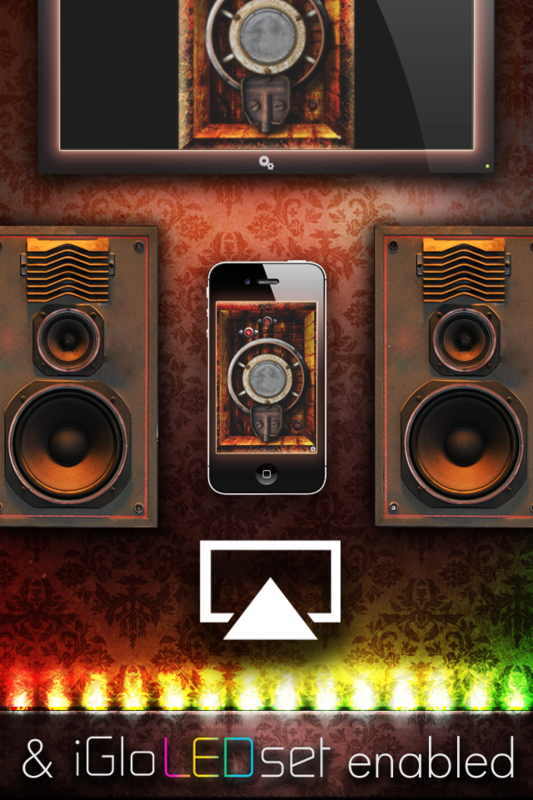 We would love to see how you use Mic Out - AirPlay Edition. Please send us clips of how you are using Mic Out - AirPlay Edition, direct to MEA Mobile or tag your work with #iosmicout. "Send Station PocketDock Line Out USB"
"Hosa XLR Male to 3.5mm"
"Comprehensive Standard Series XLR Jack to Stereo 3.5mm"